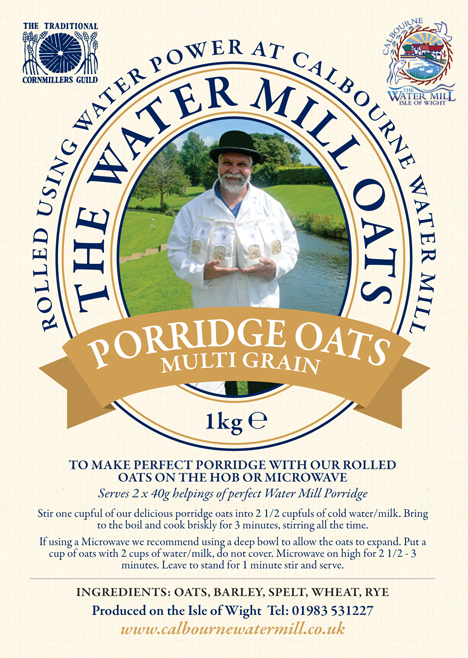 Delicious Porridge oats Multigrain to start your day! Oats, Barley, Spelt, Wheat and Rye. Creamy Porridge Oats Multigrain are a tasty and healthy way to start your day. 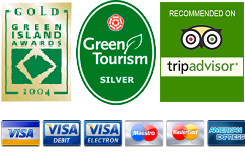 Proven to help naturally reduce cholesterol as part of a diet low in saturated fat and a healthy lifestyle. Oats contain no artificial colours, flavours or preservatives.